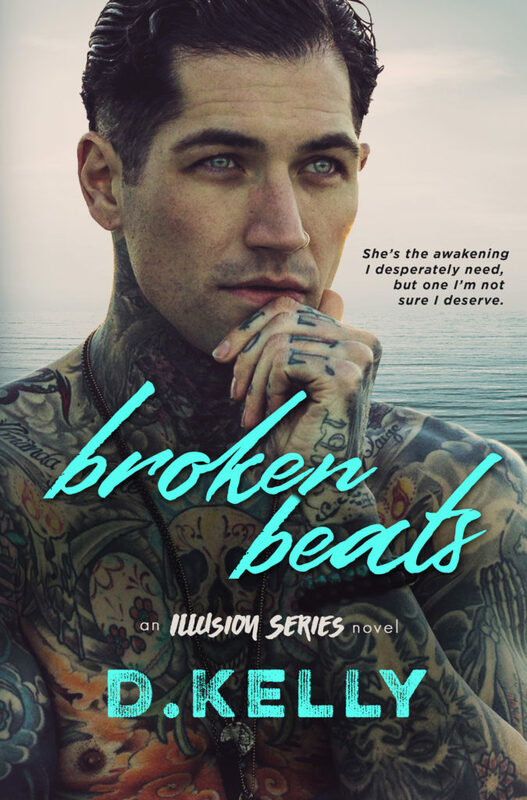 We are so excited to be revealing the cover to BROKEN BEATS, the next Illusion Series standalone from D. Kelly. Readers have been begging for Darren's story and now it's finally coming - be sure to pre-order your copy today! Three things I never thought I’d be by thirty, yet all my daily reality. This is not the life I would have chosen, but it’s the hand I’ve been dealt. I love my daughter. I loved Belle. I’m not interested in more heartache. Relationships are a thing of the past. 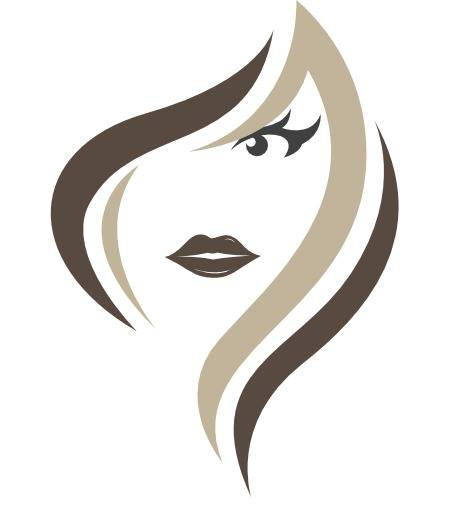 Until I meet her - She’s the awakening I desperately need, but one I’m not sure I deserve. – Everything happens for a reason. Time heals all wounds. You’re too young to give up on love. They say that, but they’re wrong. My world crumbled forever when my fiancé died. Then I met him – He’s flawed in the same ways. Broken in the same places. Scared of the same things. He looks at me like I’m his salvation. And I want to be, but an open heart means risking a broken one. 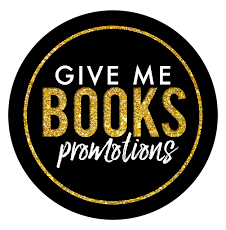 Kelly, author of The Acceptance Series, The Illusion Series, and standalone companion novels Chasing Cassidy and Sharing Rylee, was born and raised in Southern California. She’s a wife, mom, dog lover, taxi, problem fixer, and extreme multi-tasker. She married her high school sweetheart and is her kids’ biggest fan. Kelly has been writing since she was young and took joy in spinning stories to her childhood friends. Margaritas and sarcasm make her smile, she loves the beach but hates the sand, and she believes Starbucks makes any day better. 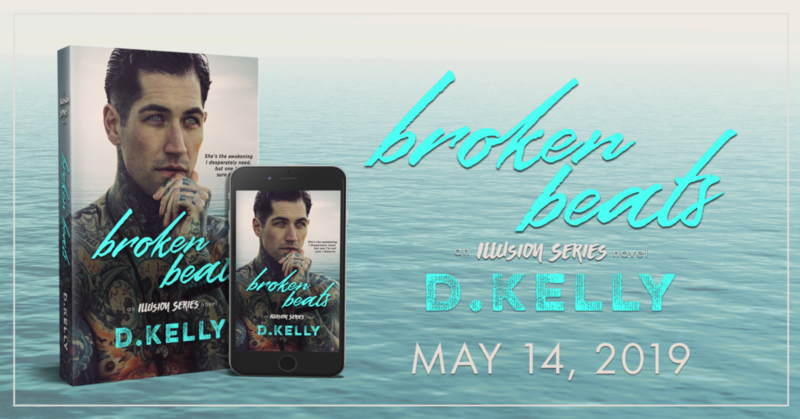 A contemporary romance writer, D. Kelly’s stories revolve around friendship and the bond it creates, strengthening the love of the people who share it.